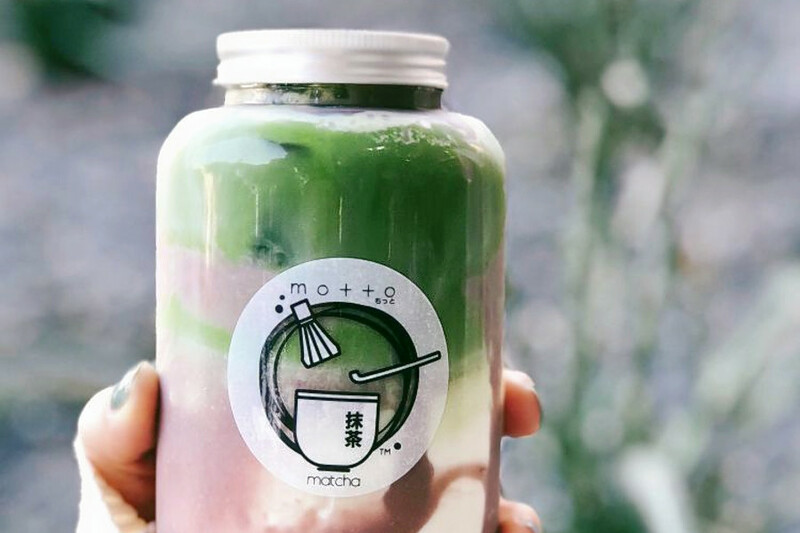 Are these trending Pasadena restaurants on your radar? Curious where Pasadena's insiders are eating and drinking? It's easy to spot lines out the door, but some underlying trends are harder to see. We took a data-driven look at the question, using Yelp to deduce which eateries have been getting outsized notice this month. Open since September, this early morning breakfast spot is trending compared to other businesses categorized as "Breakfast & Brunch" on Yelp. 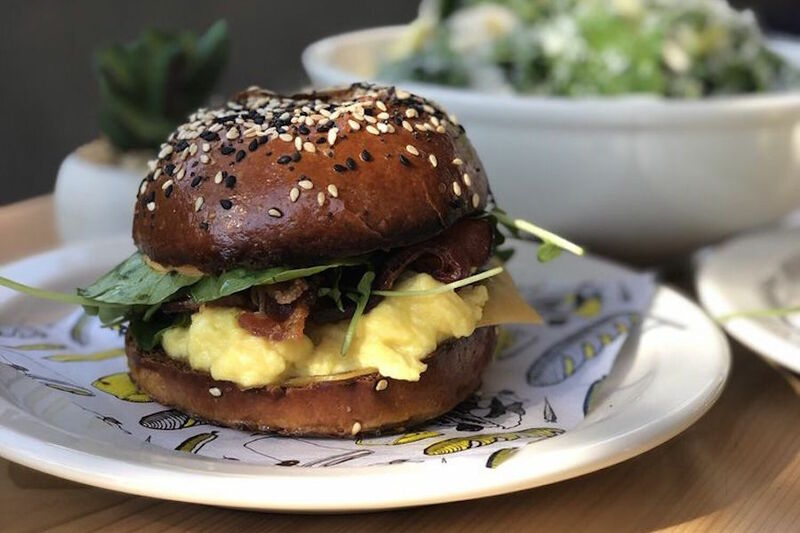 Citywide, breakfast and brunch spots saw review counts increase by a median of 1.4 percent over the past month, but Superba Snacks + Coffee saw a 64.7 percent increase, maintaining a convincing 4.5-star rating throughout. It's not the only trending outlier in the breakfast and brunch category: Cafe Chimichurri has seen a 12.7 percent increase in reviews, and Great Maple has seen a 7.6 percent bump. Whether or not you've been hearing buzz about Pasadena's Foothill, the cocktail bar and New American spot is a hot topic according to Yelp review data. While businesses categorized as "American (New)" on Yelp increased their review count by a median of 1.5 percent over the past month, foothill bagged a 29.7 percent increase in reviews within that timeframe, maintaining a sound four-star rating. 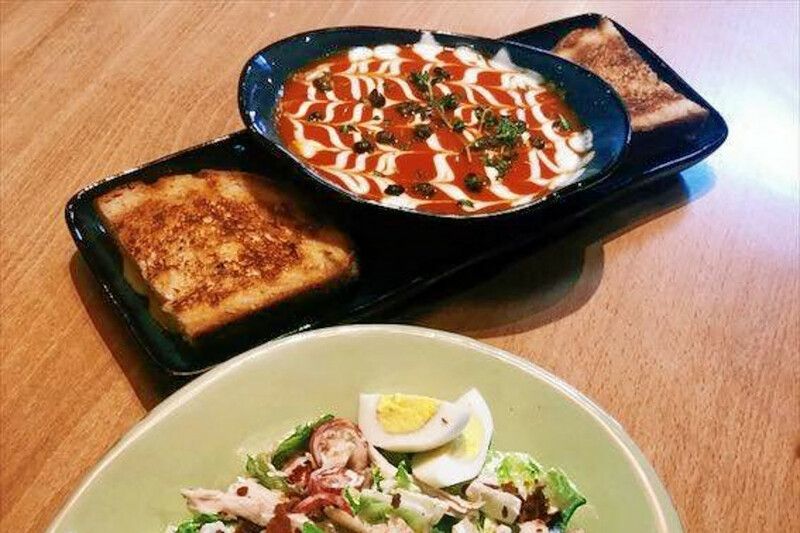 There's more that's trending on Pasadena's New American scene: The Mixx Pasadena has seen a 12.8 percent increase in reviews, and Urbane Cafe and The Arbour have seen 10.1 and 8.9 percent increases, respectively. 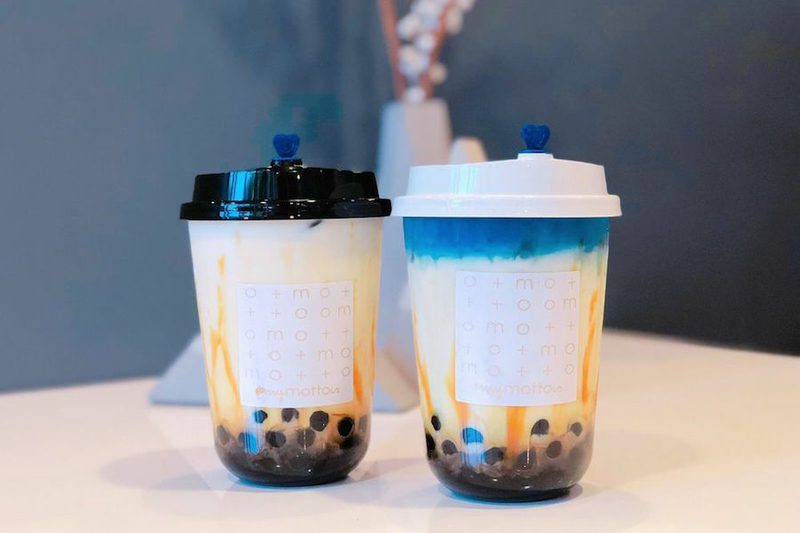 Pasadena's Motto Tea Cafe is also making waves. Open since March at 100 W. Green St., Unit 101, the popular tea room has seen a 17.7 percent bump in reviews over the last month, compared to a median review increase of 1.5 percent for all businesses tagged "Coffee & Tea" on Yelp.